Loss is part of life; loss of home, relationship, opportunity, health, person, pet and other such losses. But when it confronts us, we are not always prepared for the impact. Grief is the term to describe our experience of a loss. It tells us that things have changed. Our normal coping strategies may seem inadequate or inappropriate to cope with the change and adjustment required, leaving us feeling overwhelmed, confused, out of control and alone. 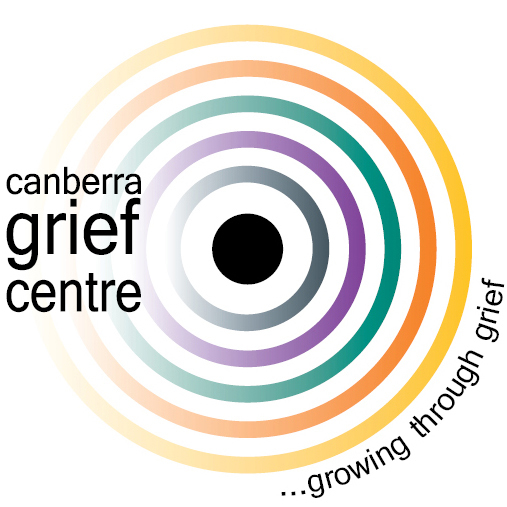 Canberra Grief Centre specialises in the provision of services to support grief, bereavement and trauma associated with a loss. We can support you after your loss, during the process of losing such as that experienced by carers, where diagnosis has been received or at end of life. Grief does not need to be debilitating nor a journey you need to travel alone! It can often be helpful to have a safe supportive space in which to make sense of your experience, understand the impact of the loss and enable you to find your way in life again.